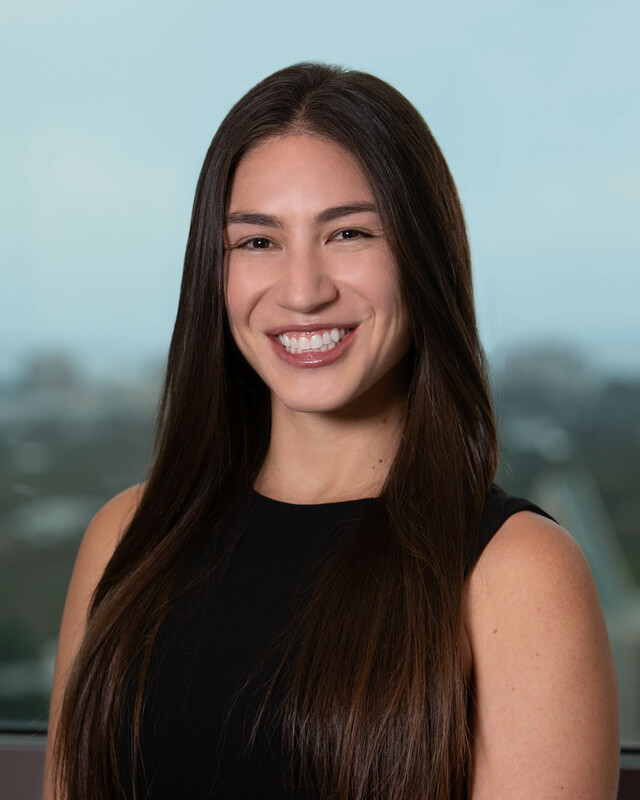 Alamea Deedee Bitran is an attorney in the Fort Lauderdale office of Shutts & Bowen, where she is a member of the Business Litigation Practice Group. Deedee represents employers, business owners and developers. While in law school, she served as a Judicial Intern to the Honorable Ivan F. Fernandez in the Third District Court of Appeal and as an Articles Editor on the FIU Law Review. She also served as a Legal Research Assistant to Professor Kerri Stone, where she researched and contributed to articles on employment discrimination and harassment. Prior to attending law school, Deedee was an Academic Advisor at the University of Maryland College Park and taught a seminar.